Let us make a fair cash offer on your house. Get My Fair Fast Cash Offer! For a Fair Offer On Your House Please Call Us! We buy houses in ANY CONDITION! We pay CASH and you will not pay any commissions, agents, or fees. Give us your information above and we will get you a FAIR Offer right away. Do you need to sell your house in Tomball fast? If so, you’re in the ideal group of buyers! 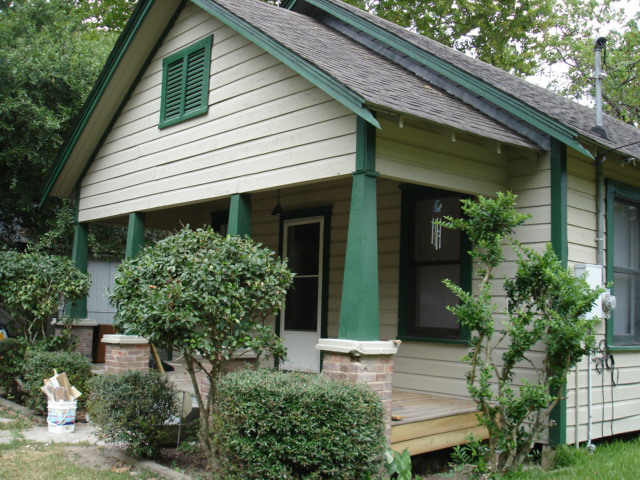 We pay cash for houses in any condition, anywhere in Spring TX, Cypress TX, Montgomery County TX, Humble TX, Magnolia TX, the Woodlands TX, no matter what your situation. Give us the information in the form below ad we will give you a good offer on your house. We will call you and give you a cash offer for your property. We buy homes quick in Houston and the surrounding area and we can provide you with a no-obligation quote. We will move quickly and can close in as little as 3 days. We can provide you with a lot of options to satisfy your particular needs. EZ House Deals is one of the best group of investors and realtors for buying your property. We have capital and resources all over the country that are ready to buy your home for cash and close fast. Some people see Realtors as a negative but we do not put you under a contract but are bound by the laws of Texas to be 100% honest in our dealings with you about your house. We like our license to buy and sell more than a one time deal. Other groups of investors are not so and some act like a bunch of cavemen and will beat you to death for the lowest price that can buy from you. Not us!!! We make fair offers. No need to qualify for a loan or credit checks(we pay cash). We have been in the business of buying and selling homes for more than 10 years. 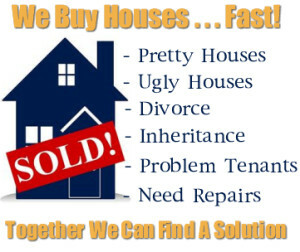 Our business works with hundreds of property owners who are searching for a someone to buy their house fast with cash. We buy in any area, we generally buy 2– 4 homes each month, and we are consistently making purchases of houses. We have experience. Buying houses in Texas & Florida – Just How Different Are We? We focus on assisting homeowners in all situations and will purchase your home fast and pay more than the most of our competitors. If you would like a fast and reasonable cash offer for your house or another sort of property, please fill out the Sell Your House form, and we will call you with an offer or to discuss your options. Doing this is allowing you to sell your house quick and smoothly. Your personal privacy is our major concern. The details you share with us will only be seen by us for the objective of preparing to make you an offer on your house. All the information is used only to provide you with the best quote possible and keep private. If you contact us today and can give us your Property Survey at Closing we will give you an extra $100 cash.